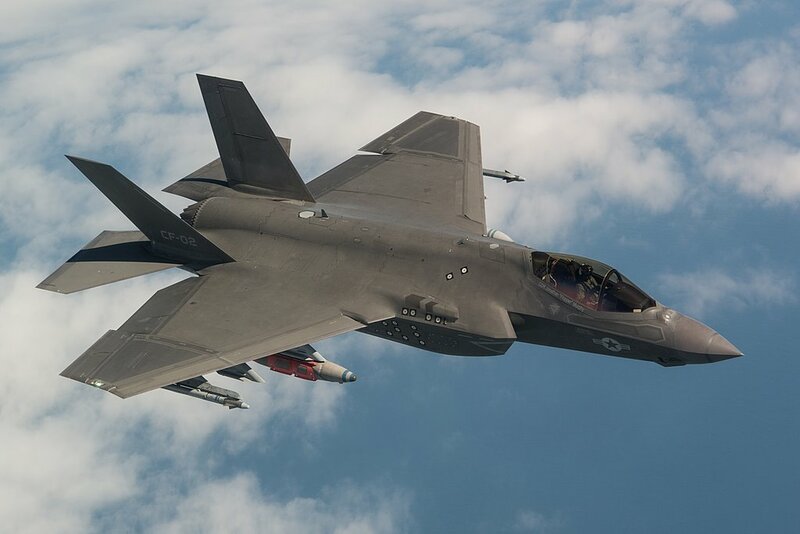 The final test flight was done on April 11 when the F-35 Test pilot Peter Wilson completed a mission to collect loads data while carrying external 2,000-pound GBU-31 Joint Direct Attack Munitions (JDAM) and AIM-9X Sidewinder heat-seeking missiles. F-35 completes most comprehensive flight test program in aviation history. 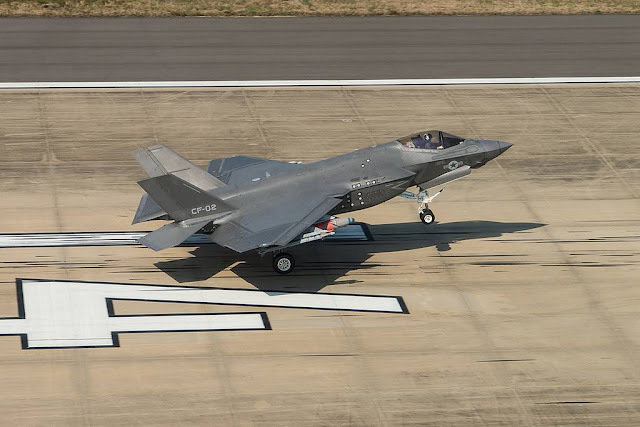 Was this a blog post or a paid advertisement from Lockheed Martin and the U.S. military? Or both! But it gushes more like the latter. Neither. If you look at the "NewProducts / Market" section in the top navigation bar you can get news on the milestones reached by the main aerospace industries and products, without any preference.